Amarok 2.0 received a lot of flak for its rather unstable and buggy early releases. But slowly but surely, Amarok 2.0 series is getting better. Latest Amarok 2.3.2 codenamed "Moonshine" was released like a week ago and I have to say, it's a job well done. 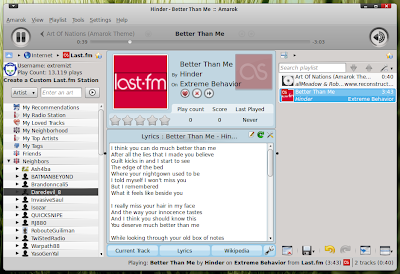 Amarok 1.4 series used to be everyone's favorite music player in Linux for long. It was fast, slick and it never really crashed(for me at least). Most of us hates change and when Amarok 2.0 started coming in, it was received with a lot of criticism. 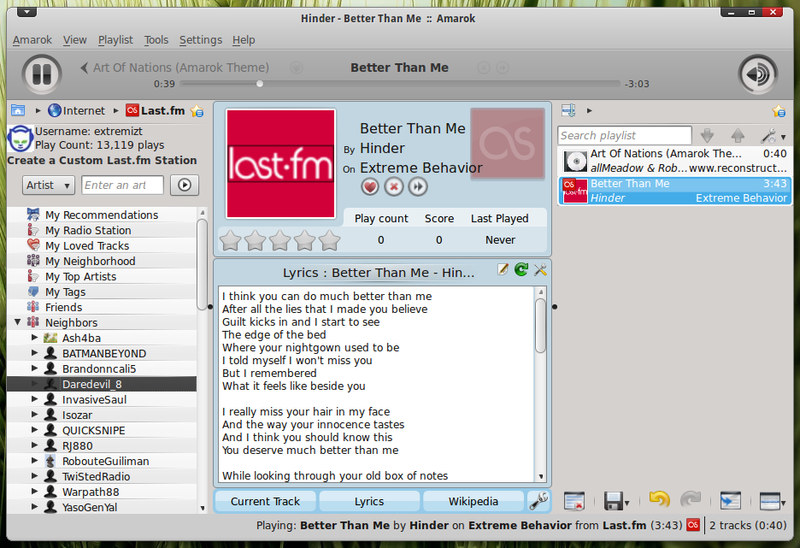 Some deranged Amarok 1.4 fans even went on to fork Amarok 1.4 and the new music player was named Clementine. Clementine 0.5 was released recently and it is starting to look quite good already. But that's another story. The latest Amarok 2.3.2 is a huge improvement and for the first time Amarok even feels light. Good going Amarok! What's New Amarok 2.3.2 "Moonshine"? Podcasts can now be filtered on provider and grouped in folders. File browser now gets a forward and back buttons for accessing navigate history. Improved response of current track and albums applet on data updates. Added ability to filter last played date in the collection browser. Full Amarok 2.3.2 changelog can be found here. 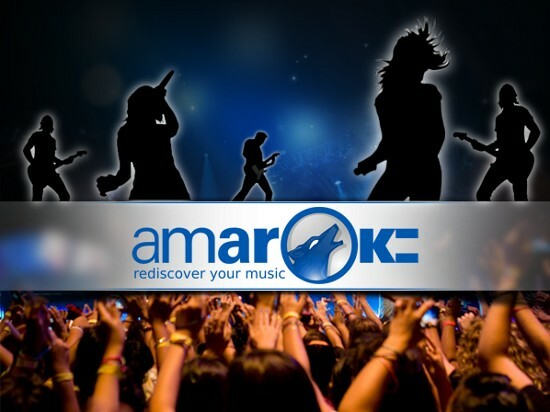 How to Install Amarok 2.3.2 in Ubuntu 10.10 "Maverick Meerkat"? If you are using Ubuntu/Kubuntu 10.10, Amarok 2.3.2 in available in the repos by default. You have to install kubuntu-restricted-extras also to actually play music in Amarok. How to Install Amarok 2.3.2 in Ubuntu Lucid, Karmic? Latest Amarok is available in the Kubuntu backports PPA for both Ubuntu Lucid and Karmic users. Do the following in Terminal. Done. Here's my Amarok 2.3.2.